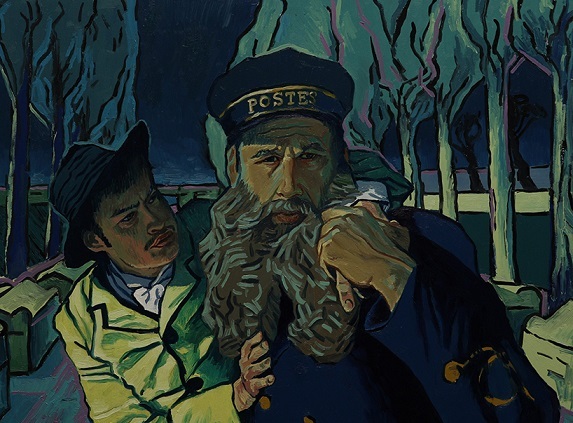 Loving Vincent is a visual masterpiece like no other! Chavela Vargas was a renowned Mexican singer, who was known not only for her songs but also for her battle for “freedom and equality in music and sexuality”. This documentary charts her time as one of the most influential chanteras in the Mexican music scene with the help of photographs, archival footage, and interviews. Born in Costa Rica, Chavela migrated to Mexico to pursue music. She sang soulful, melancholic songs that reeked of love and loneliness. Chavela was known to be a flamboyant woman who always performed in her signature red jorongo. She smoked cigars, compulsively drank tequila and lived a carefree life. She identified as a lesbian before such a concept even existed in Mexico and opened the doors for many to embrace their sexuality. She had friends in high places, and very often would end up bedding the wives of the officials who attended her shows. She also claimed to have had a relationship with Frida Kahlo of whom she often said — ‘her eyebrows are a swallow mid-flight’. Of Elizabeth Taylor’s wedding celebrations she joked that everyone went to bed with someone else and that she took Ava Gardner as her lover. 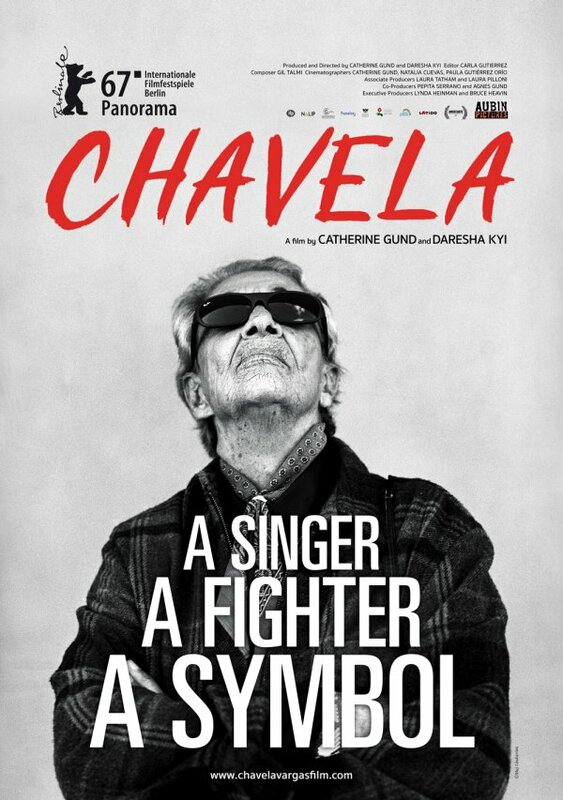 Brave and unabashed, Chavela’s interviews presented her as both — an artist who lived with abandon, and also one who was lonely and had come to the conclusion that love is fleeting and exists only in the present. She struggled with alcoholism for 15 years and took a break from singing for 12 of them, finally returning to the stage in 1991. Her love for her art was so great that she wanted to go down in history as the woman who died on stage. One of her lovers was interviewed and she presented an insight on the madness of Chavela. She spoke of the rage, the violence and the abuse, and how she had to part ways with her if they were to co-exist amicably. 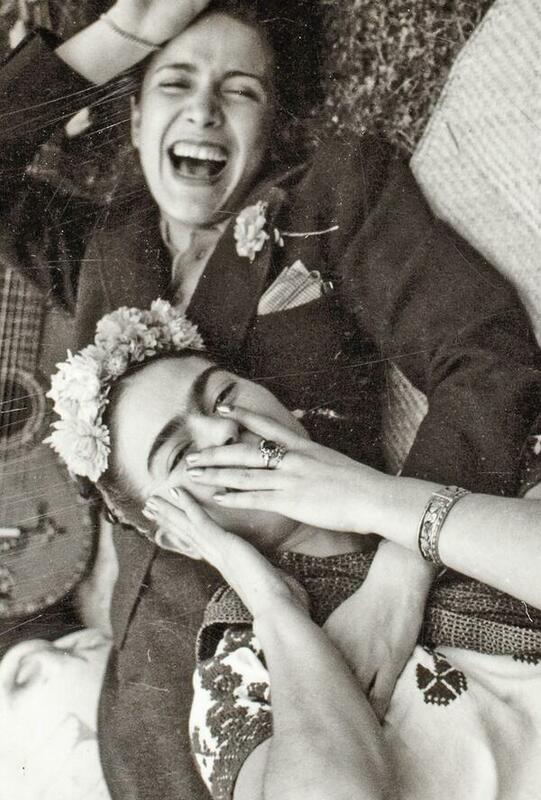 Chavela blamed her alcoholism on the failure of this relationship. We enjoyed this insight into the life of this colourful musician and as always, laud the spirit of a woman who lived life on her own terms. At times too reverent of the subject, they didn’t quite focus on the lows or the negative shades of her character. Even so, we were left with the portrait of an enigmatic woman and we thoroughly enjoyed being privy to her life. Watching this film was the best possible way we could have ended MAMI Film Festival 2017. But it left us with the thought — what are we going to say? We review films; not art. And therefore, fair warning. This is not a review. We are simply going to gush about what we watched. The story goes thus. Armand Roulin, who lived just around the corner from the ‘Night Cafe’ and Vincent van Gogh’s ‘Yellow House’ in France, turns detective when he finds something suspicious about Vincent van Gogh’s death. 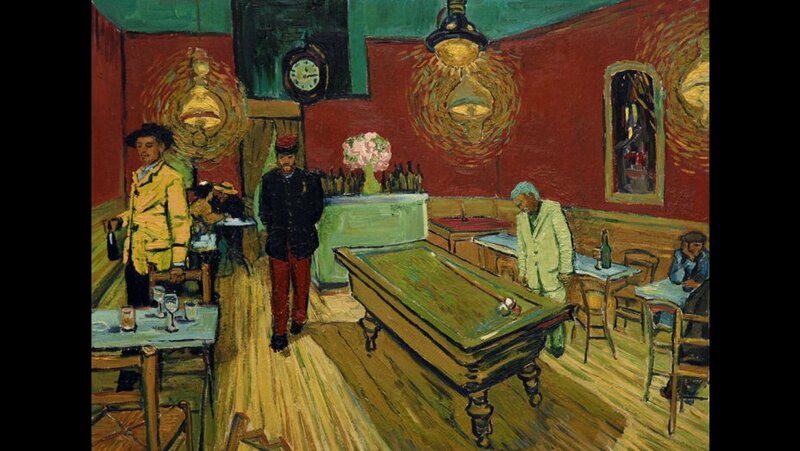 His father Joseph was one of Van Gogh’s closest friends when he lived there, and the artist painted portraits of the Roulin family. It all begins when he is asked to deliver a letter to Theo van Gogh, who he discovers, died two days after his brother. Armand wants to find out what really happened and sets off on this chase. 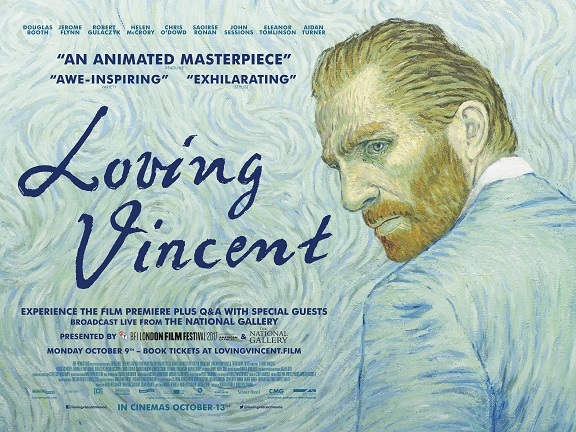 The first entirely oil-painted film, Loving Vincent is poetry in motion. We couldn’t focus on the storyline for the first half for every ounce of our attention was captured by the visuals. They were breathtaking. People smoked and we marvelled at the little wisps that blew up in the air. Stars twinkled. Eyes flickered; even candles flickered. And what’s more, there were fade-ins and fade-outs within scenes. No shortcuts. A team of over a hundred artists painstaking painted each of the 65,000 frames of this movie. It took seven years to completely realise this labour of love, where they recreated the paintings with actors against green screen, then employed 125 artists to paint over 65,000 frames to reflect the artist’s style. What an incredible effort and what an incredible result. 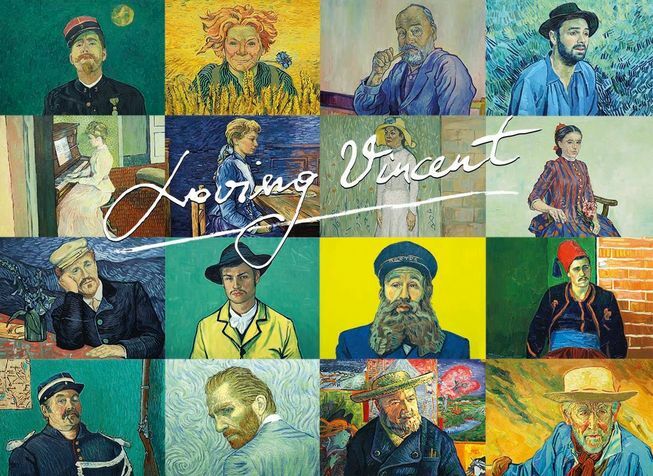 A blend of two forms in a way that is exquisite and hasn’t really been seen before, Loving Vincent is a visual masterpiece like no other. We were almost afraid to look away from the screen for fear of missing even a moment’s worth of this cinematic wonder. It releases in India this month. Don’t even think about skipping it. You would be missing out on something truly spectacular.